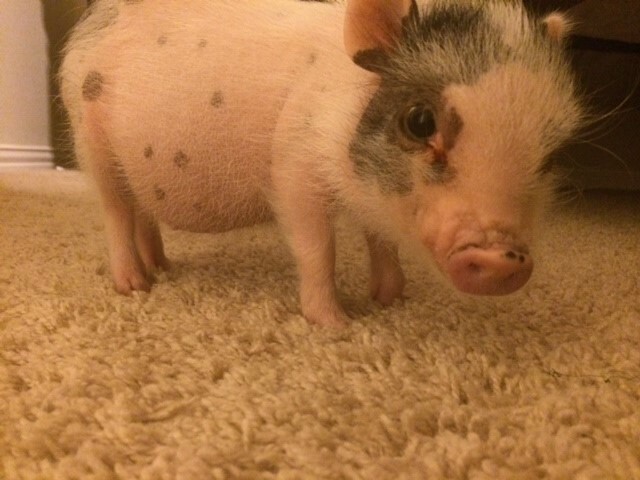 We are literally blown away with the entries for Pinot Pigs’ name! Thank you to everyone who submitted, it is so touching to hear your personal experiences at Pinot’s Palette and your love of art and/or micro pigs. Without further ado, Pinot Pigs name is now Pigment! Big thank you goes out to Holly Bender for her submission and to her voters for Pigment.Lil’ Pigment is very excited to share her name with the world!